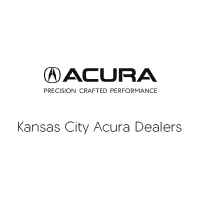 What Is the Towing Capacity of the 2019 Acura RDX? How Does the Acura TLX Compare to the Honda Accord? Can the VW Atlas Measure Up to the Acura MDX? How Does the Toyota RAV4 Measure Up Against the Acura RDX?